Newborn babies need a lot of parental help because they are simply too small to do anything on their own. However, as children grow, their dependency on parents gradually decreases. And, eventually, once the child reaches a certain age, they should be doing some things on their own. Parents can help their children become more independent by trying the following steps. The first step necessary for children to become more independent is for their parents to learn to back off. The instinct to do everything for their child is a hard habit to break and backing off is not going to be very easy. However, once parents learn to back off a little, they will find that it is a lot easier then they think, and the children will feel a little more grown up! Parents can encourage their children to do more for themselves by offering them a reward. Whether it is a trip to a favorite park, or even a toy, children will be more willing to become more independent with the right reward. One way to show children that they can do more than they think is to include them when you’re performing various tasks. 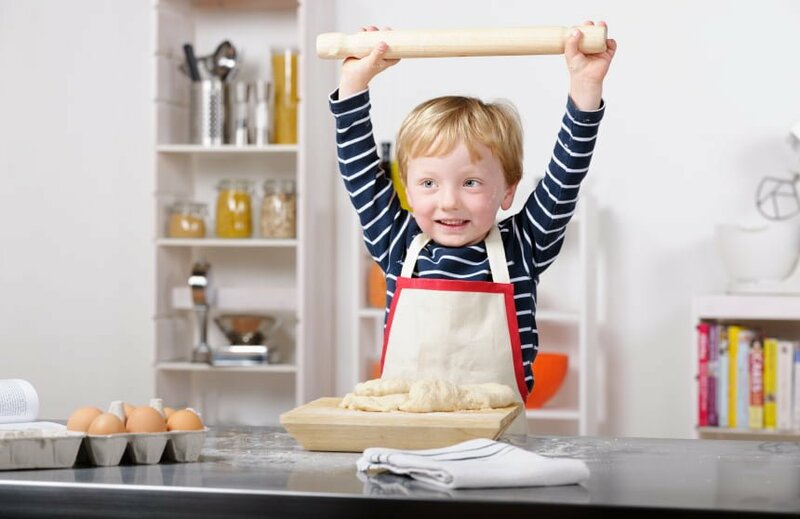 Cleaning things or cooking can be made easier with a little help, and children will be happy with the fact that their parents trust them enough to lend a hand. Believe it or not, children who love to read are found to be more independent than kids who don’t. Parents need to encourage their kids to read by taking them to bookstores and libraries, and even purchasing them a subscription to a magazine. Reading is a fun way to spend time, and parents will also see an improvement in the report cards their kids bring home. Parents can help both themselves and their children by helping them learn to be more independent. Though it may be hard to face the fact their kids are growing up, independent children are happier overall. If that’s not enough, and it certainly should be, just think of the potential for spare time! Attachment parenting: Is it Bad?